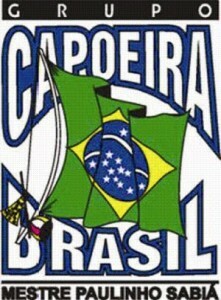 Capoeira Workshops in Shanghai China with C.M. Espeto and Capoeira Mandinga Shanghai! UPDATE (January 8, 2012): Location corrections and changes. 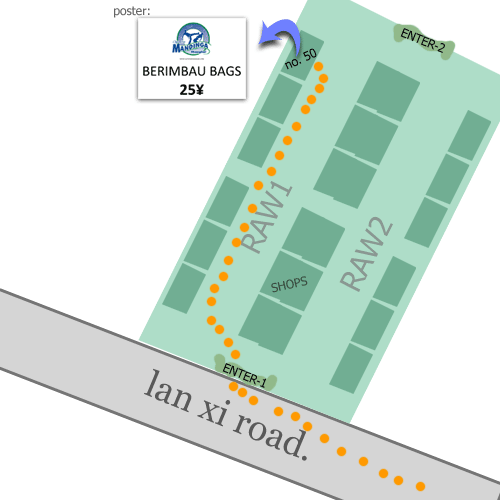 If you want to get a simple, stylish and cheap bag for your berimbau (Diego, Macaquinho and I already have one), with a special section for the cabaça, you can have it made to order in a Chinese market’s stall (baazaar) located in Lanxi lu (near Caoyang lu). It’s just 25 yuan ! 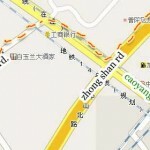 Address: CaoYang TieLu NongMao ShiChang, Lanxi lu 55 (near Caoyang lu). Caoyang Lu metro station. 曹杨铁路农贸市场, 兰溪路55号 (近曹杨路), 曹杨路地铁张. See updated information here. You can go there by metro, line 3, CaoYang lu station, exit no.3. Even if you can speak neither Mandarin nor Shanghainese, I have put a picture of the bag on the shop’s wall, so you can just point at it and A-yi will make it for you. You can also call A-yi (6210696) or her son (15921716705) on the phone to order in Mandarin or Shanghainese. Saturday 13th of December a good friend of Capoeira Mandinga Shanghai, graduado Turista from Capoeira Brasil Barcelona, will come to our training and roda! Everyone is invited to come wearing the white uniform and bringing the instruments. Even if in China capoeira is still at its beginning, Shanghai is an international city and there are always capoeiristas visiting us from all over the world.